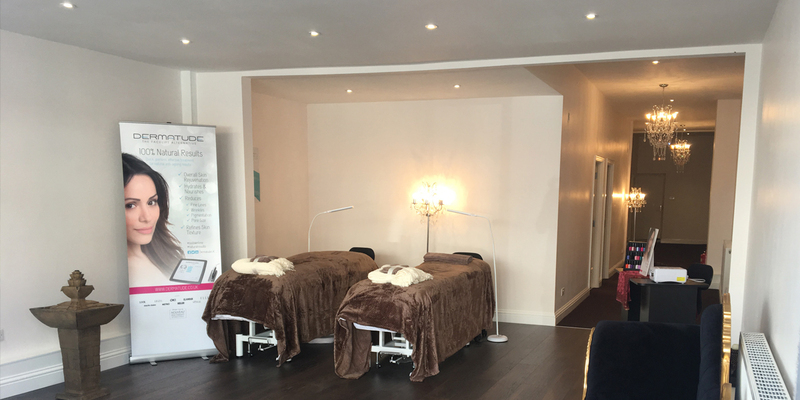 We are a truly welcoming and highly professional luxury beauty retreat on the high street in Welling. 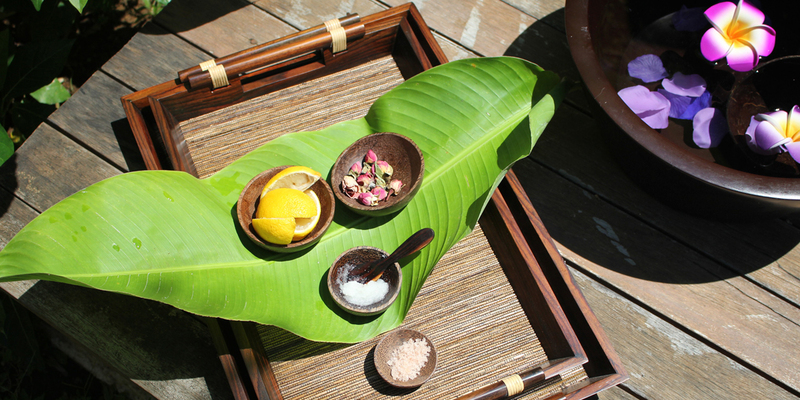 Offering exceptional treatments in calm tranquil surroundings that enables all our clients to simply relax, unwind and rejuvenate the soul. 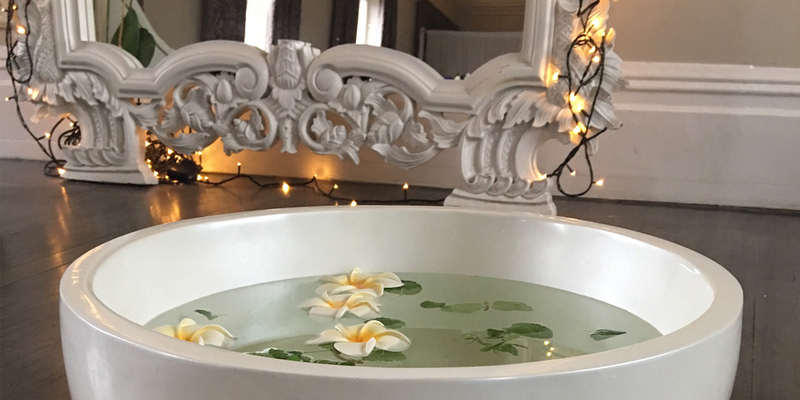 We understand how important it is to take precious time out and relax the body and mind, you can rest assured that once you step through the door you can completely unwind in the team's expert hands. Our therapists are chosen for their passion, attention to detail and expertise. 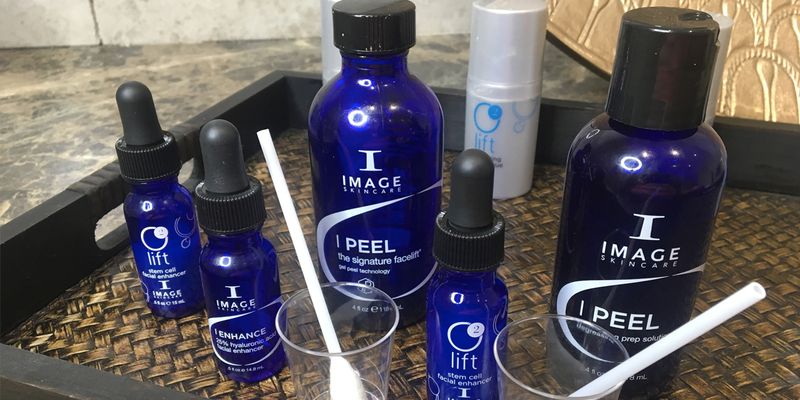 Whether you are visiting for an advanced skin treatment, a pampering massage, intimate waxing, or spending the day with us and treating yourself to one of our spa days or prosecco rituals your needs are our priority. 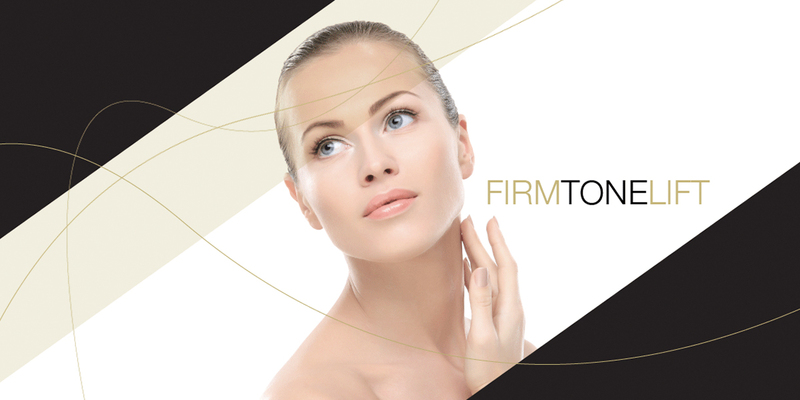 If you require any further information on our treatments or you wish to book for a free consultation with one of our facial expert’s, please call us and we can arrange this for you. We look forward to welcoming you into the Spa soon.